Attorneys should use a range of tools as part of their marketing strategy, including pay-per-click (PPC) advertising marketing. 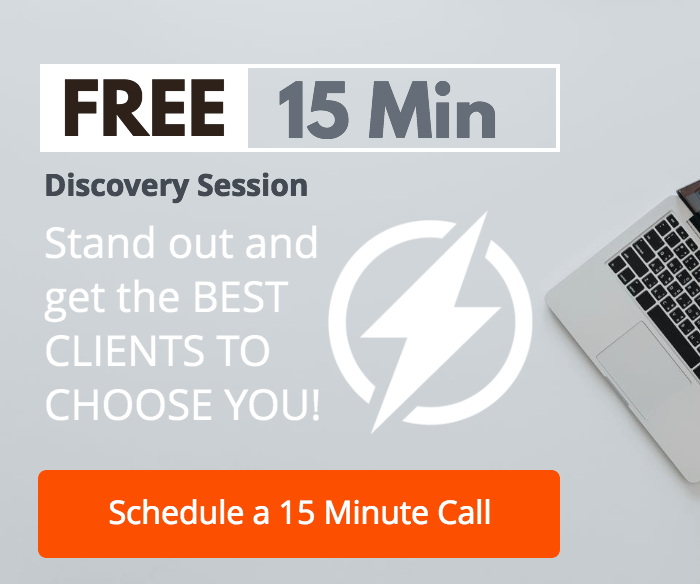 PPC marketing for attorneys can be insanely effective when used correctly. The great thing about PPC advertising is that your ads will appear to those who need your services exactly when they need them (awesome right?? ), potentially giving you a client that will hire you right away. Unfortunately, the competitive nature of the field can lead to wasted money if you do not use pay-per-click correctly. With pay-per-click advertising, you pay for the ad when someone clicks on it. You can use PPC ads on search engine results pages or partnering websites. Your law firm will compete with others who want the ads in an auction to see who gets the spot, but other factors also play a role. These additional factors can include relevance, the search query, and your landing page. Among the various PPC methods, the best is Google AdWords by far. The remarkable thing about pay-per-click advertising on search results pages is it will place your listing in a prominent spot right at the top of the page. Most searches on Google will display three or four Google AdWords listings at the top of the page, which is where your PPC ad would appear. Since those ads appear at the top of the screen, they are more likely to be clicked on than the top-ranking search result. When using pay-per-click advertising, you have the freedom to customize your keywords, allowing for extra targeting. This means that you can focus your efforts and money on keywords that are more likely to indicate an urgent need for a lawyer. Use that to your advantage to target the right keywords and improve your ROI. There are a few types of PPC advertisements that attorneys should consider using as part of their marketing strategy. Search ad campaigns appear above the ranked search results when someone searches for a keyword on Google. You will pay when you get a call from the link or someone clicks to go to your website. Display ad campaigns appear on partnering websites via something like the Google Display Network. That network is vast, with more than 2 million websites and the ability to reach more than 90 percent of those online. Finally, remarketing or retargeting campaigns… This particular type of advertising is awesome as it lets you advertise directly to the people that have shown they are interested in your firm because they visited your website, blog post, etc… You can show the people that were checking you out things such as amazing reviews your firm has, awards, that you were in the news or even amazing outcomes of previous cases. To get the most out of your PPC marketing campaign, you need to understand how expensive it can be. Because of the competitiveness of this field, the average click costs $54.86 for keywords related to legal services and lawyers. Specialized terms have even higher suggested bids. Those with experience in multi-partner law firm marketing say that you may need a monthly budget for PPC ads of $30,000 or more depending on your keywords and niche. But the exciting thing for single/dual partner law firms that we deal with is that because of our ‘Proven Magneto System’ we have clients that are spending only $2000 and getting a return every month of $15000-$20000 and we even have some clients that are spending $1000 and getting a return of $30000. You want to do your research to ensure that you choose a highly targeted keyword that will deliver an ROI. You can also make the most of each of these clicks by enhancing your ads with things like ad extensions. The options include quick links for targeted landing pages, your phone number, and even snippets. PPC marketing for attorneys can be effective when you choose the right keywords, select the right type of ad, and make the most of your budget. 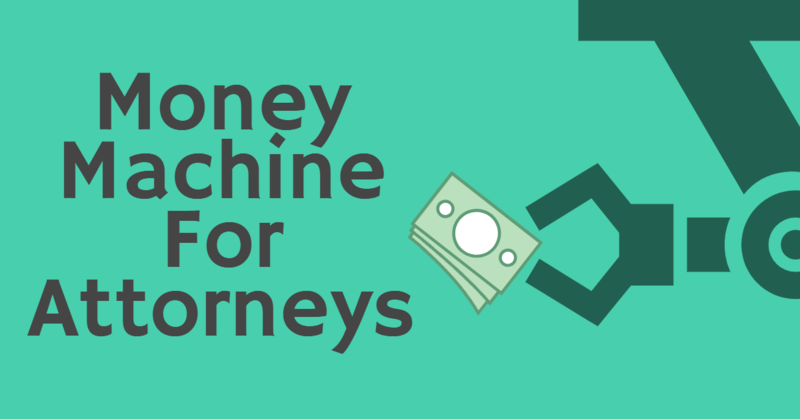 While this form of marketing can be competitive, those knowledgeable in PPC for the legal industry can help law firms achieve a high ROI from their ads. If you need help making the most of your budget to create effective PPC ad campaigns, contact us for a consultation.